No fat — yet with an explosion of ginger goodness. 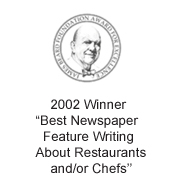 It usually means non-flavorful, non-satisfying and non-worth-it. 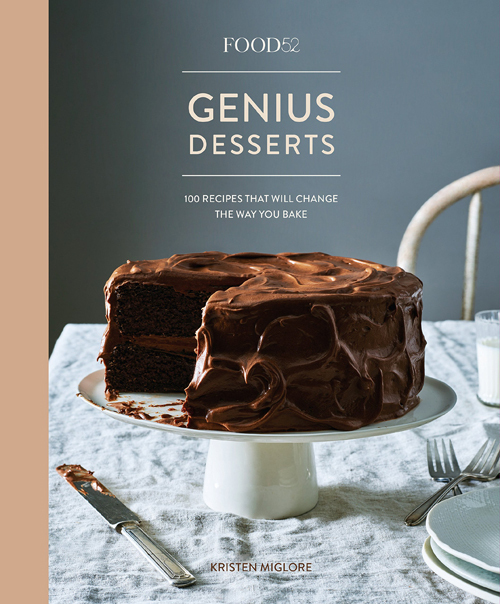 That’s why I approached with trepidation the recipe for “Nonfat Gingersnaps” in the new Food52 Genius Desserts: 100 Recipes That Will Change the Way You Bake (Food52 Works) (Ten Speed Press) by Kristen Miglore, Food52’s creative director, of which I received a review copy. The cookbook comprises more than 100 recipes that are touted as game-changers. Indeed, they span from a “Brazilian Carrot Cake” recipe in which raw carrots are blitzed in a blender with eggs, oil and sugar for the batter” to “No-Stress Pie Dough” in which the cubes of butter are pinched into the flour before adding cold water to “Vegan Chocolate Birthday Cake with Superfluffy Frosting” that uses avocado in the batter, and almond milk and brown rice syrup in the frosting for a cloud-like Cool Whip-texture. So many people embrace nonfat because of health concerns. 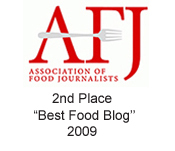 But every chef will tell you that fat equals flavor. It also provides satiation. Just consider how much more full you feel — and for far longer — if you choose full-fat yogurt over nonfat, not to mention the added calcium you get. 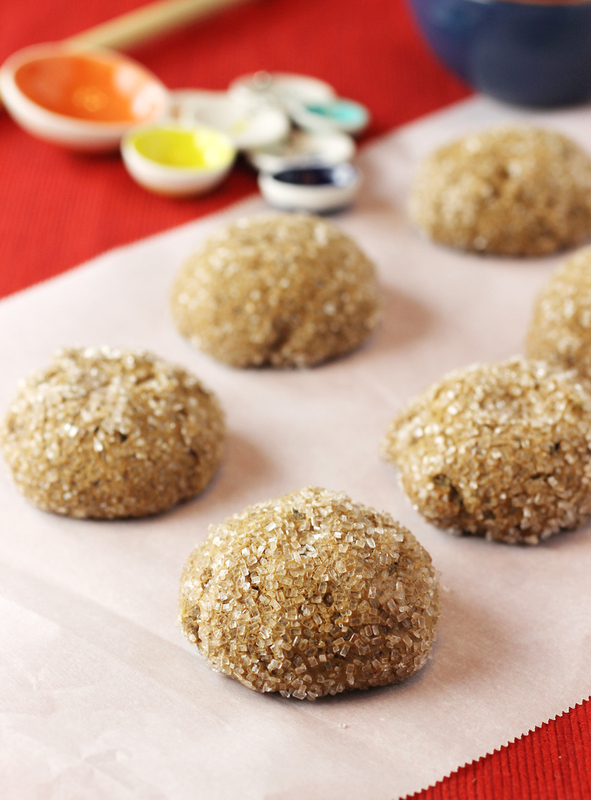 As I read over the recipe, visions of awful Snackwells nonfat cookies popped into my head. But I knew that if the recipe was published in a Food52 book, it must be good. Moreover, if it was a recipe created by pastry chef extraordinaire David Lebovitz, well, then it had to be superb. These brownie-like cookies have a hidden center of caramel. Taking time out to spend special moments with friends and family may be the best thing about the holidays. But a close second surely is all the cookies to indulge in at this time of year. “Holiday Cookies” (Ten Speed Press), of which I received a review copy, is all about this festive sweet time of year. 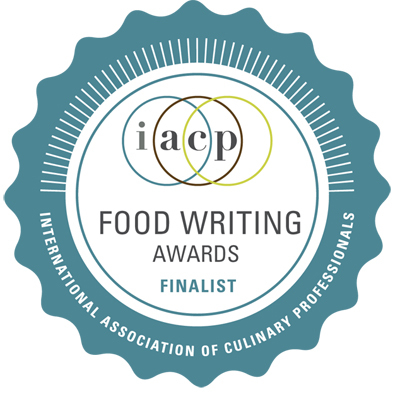 The book is by food stylist and recipe developer Elizabet der Nederlanden of Berkeley, with photography by the talented Erin Scott of Berkeley. 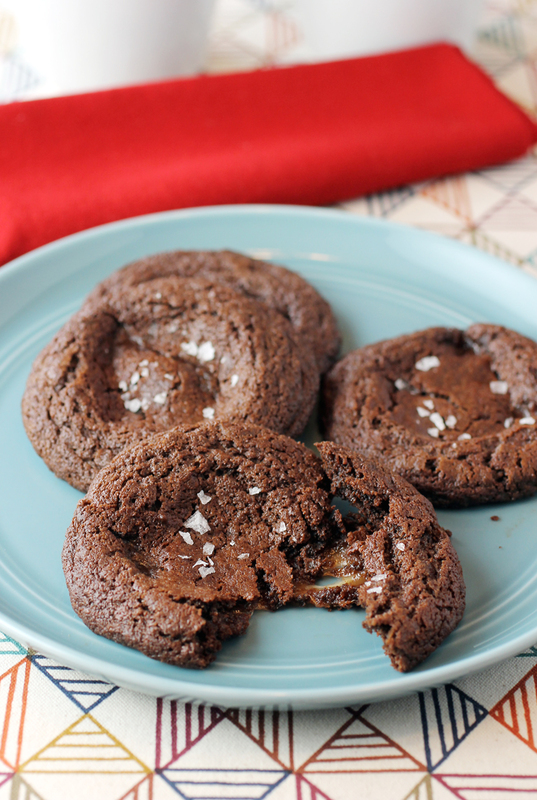 “Dark Chocolate Cookies with Caramel” is especially fun because these brownie-like cookies hide a center of caramel inside. It’s achieved easily enough by rolling the cookie dough around an unwrapped, purchased caramel candy. It’s kind of like two treats in one. Is it a cookie? Is it a wreath? This started out as as Martha Stewart’s “Classic Shortbread” recipe from her cookbook, “Martha Stewart’s Cookies” (Clarkson Potter, 2008), one of my favorite baking books. The butter-filled dough is pressed into a fluted tart pan to create one massive cookie that gets scored with a knife into wedges. The directions have you pressing a round 2 1/4-inch cookie cutter into the center before baking to create a doughnut-like hole. A different kind of Christmas cookie. You have to love a book that invites you to bake a different cookie every day in the lead up to Christmas. Indulging in a different, freshly baked treat every day? What could be better? 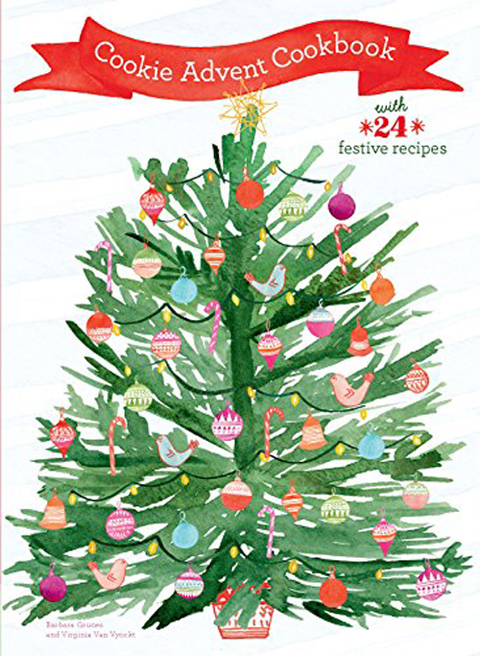 That’s just the premise of “Cookie Advent Cookbook” (Chronicle Books), of which I received a review copy. 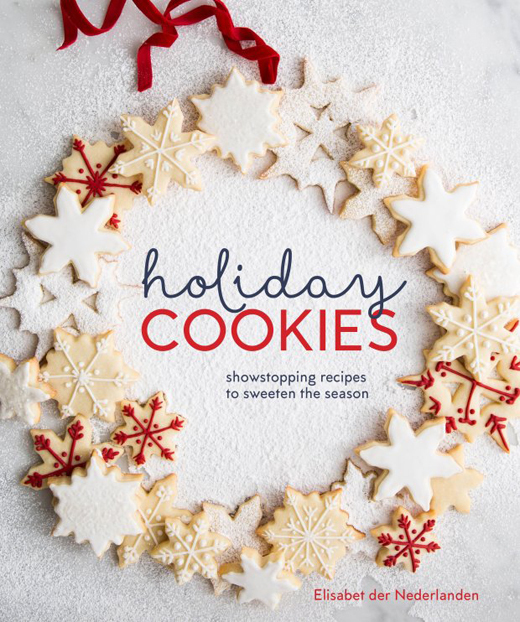 The cookbook is by Virginia Van Vynckt and Barbara Grunes, two authors who are avowed cookie lovers. 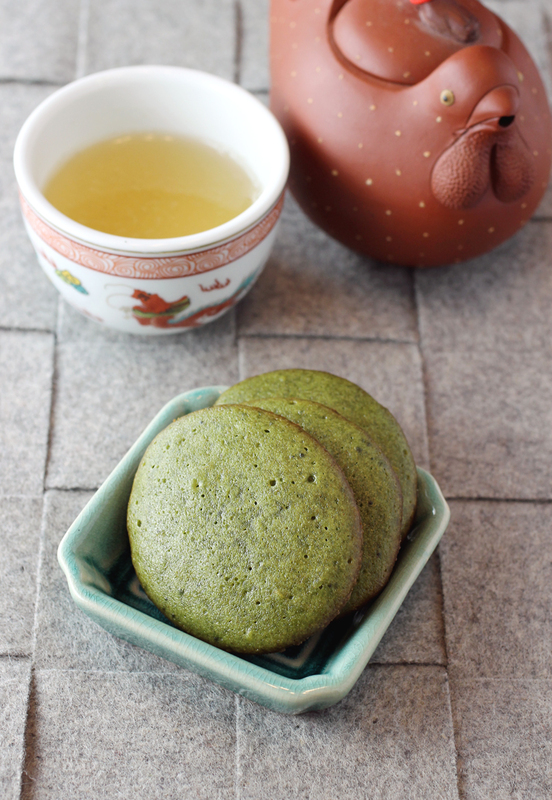 I gravitated toward one of the slightly more unusual ones, “Green Tea Lemon Wafers.” These are a breeze to make because the flour, sugar, egg and butter get cooked on the stovetop in a saucepan. Start your ovens, people. It’s cookie time. Say good-bye to turkey, and hello to cookies. With Thanksgiving over, it’s now the serious start of cookie baking season. 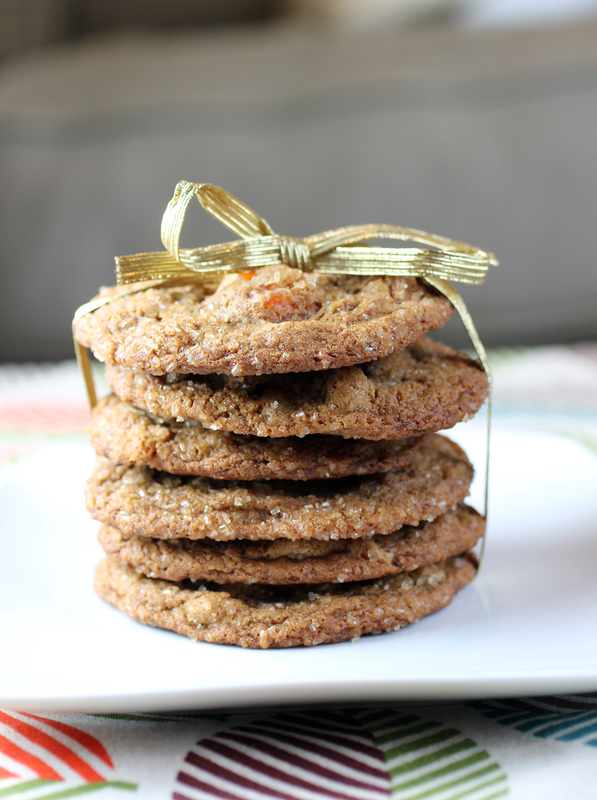 What better treat to get you in the mood, too, than “Big Chewy Apricot and Ginger Cookies”? 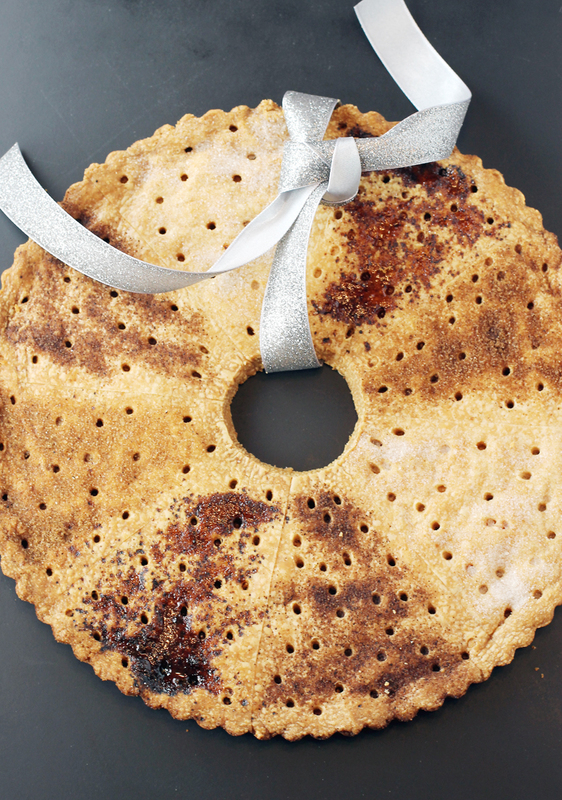 Nothing says winter holidays quite like the fragrance of cinnamon, ginger and molasses wafting from the kitchen. And this cookie has ginger in spades. Three kinds: ground, fresh, and crystallized. It’s ideal for a ginger fanatic like myself.